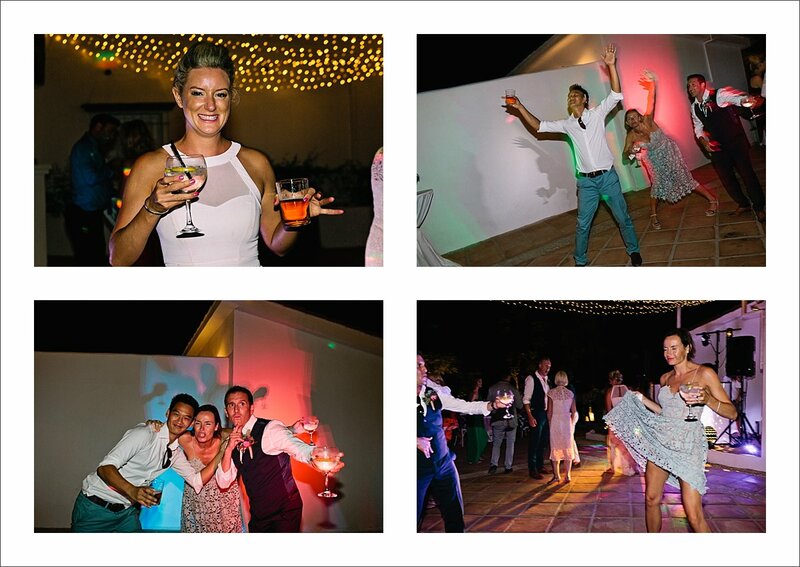 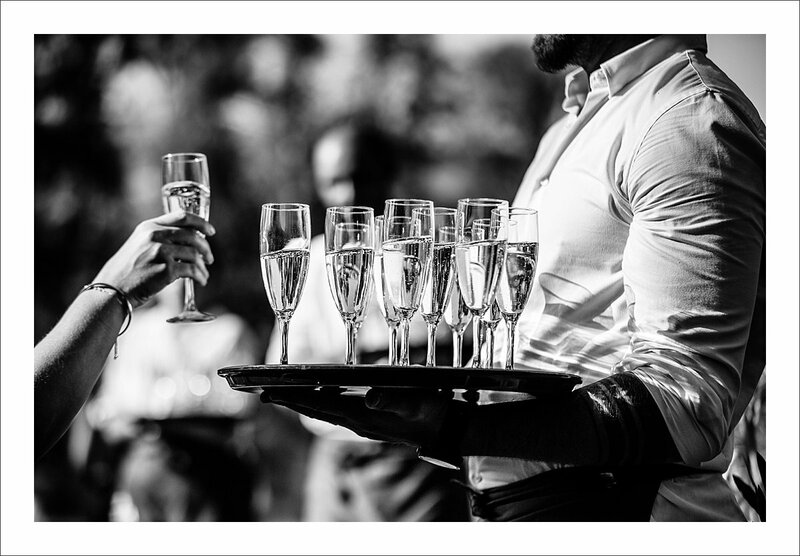 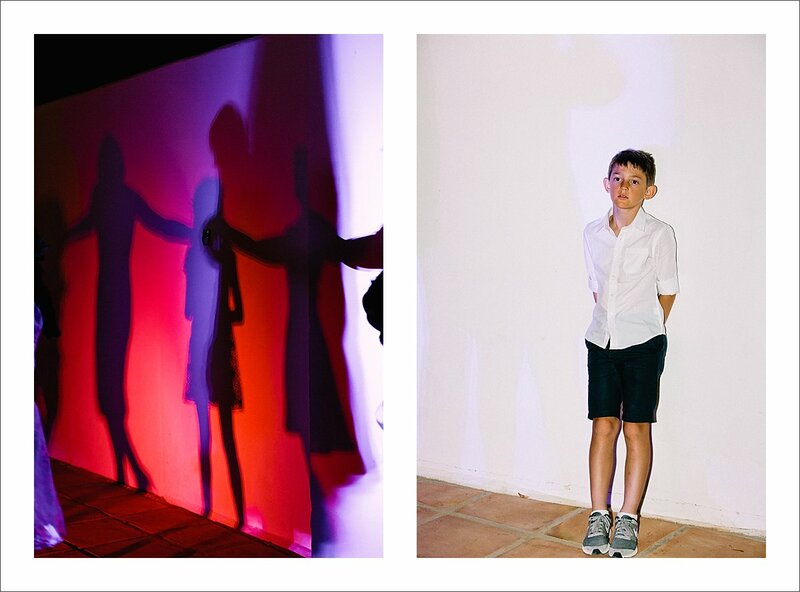 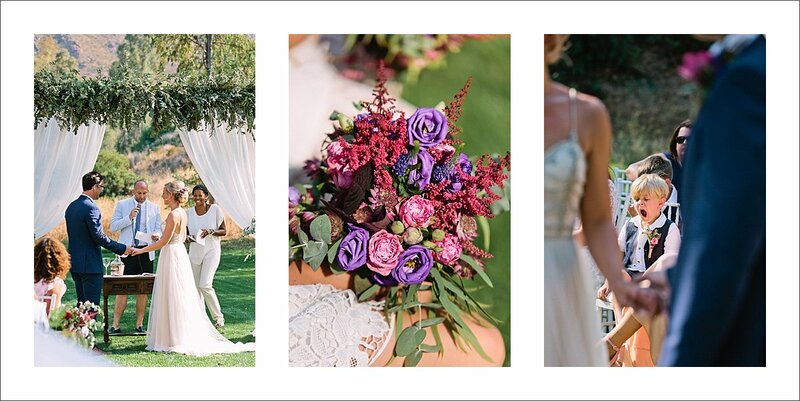 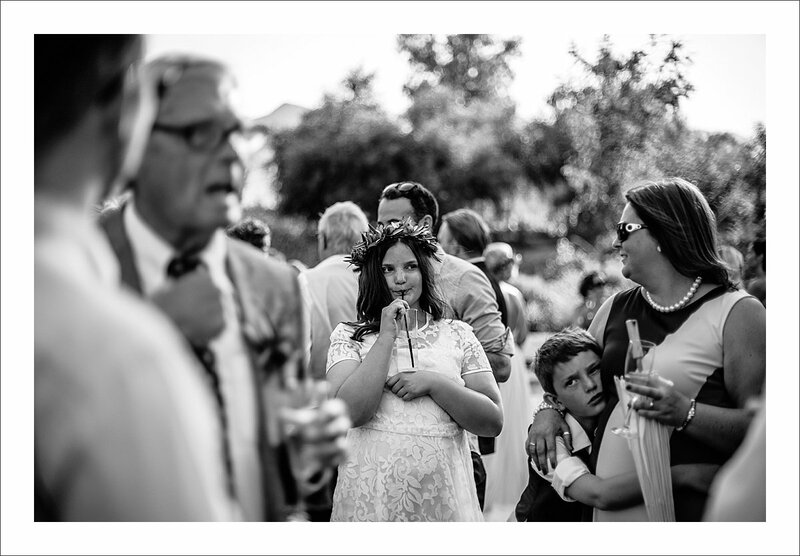 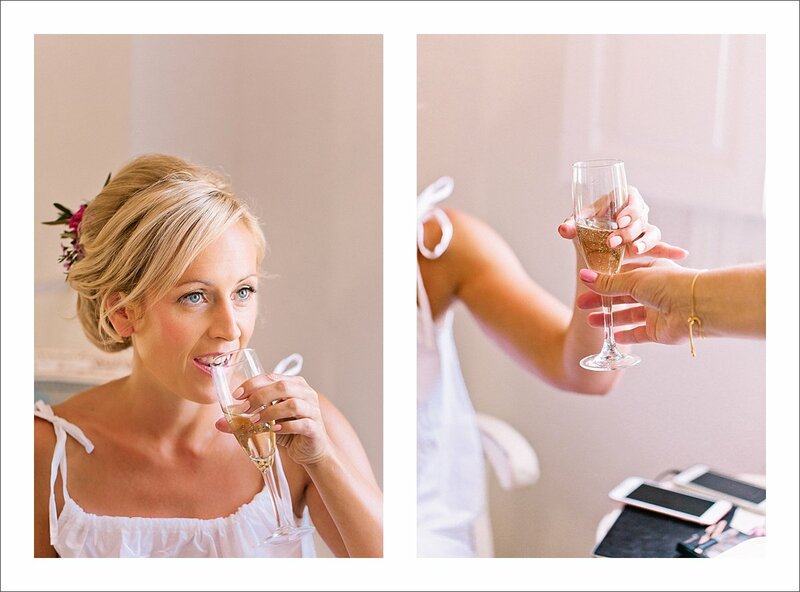 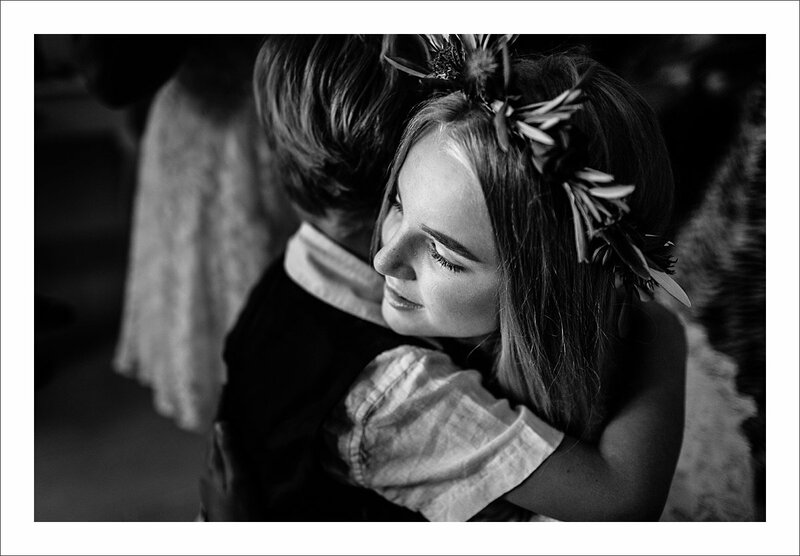 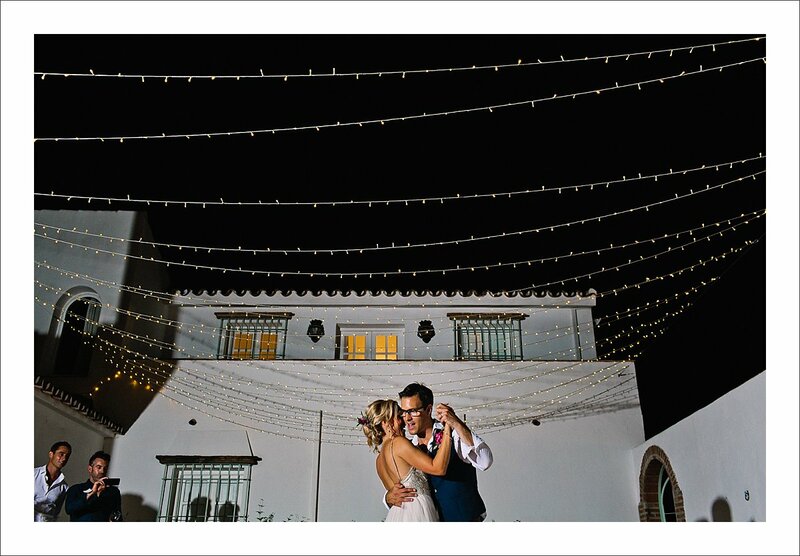 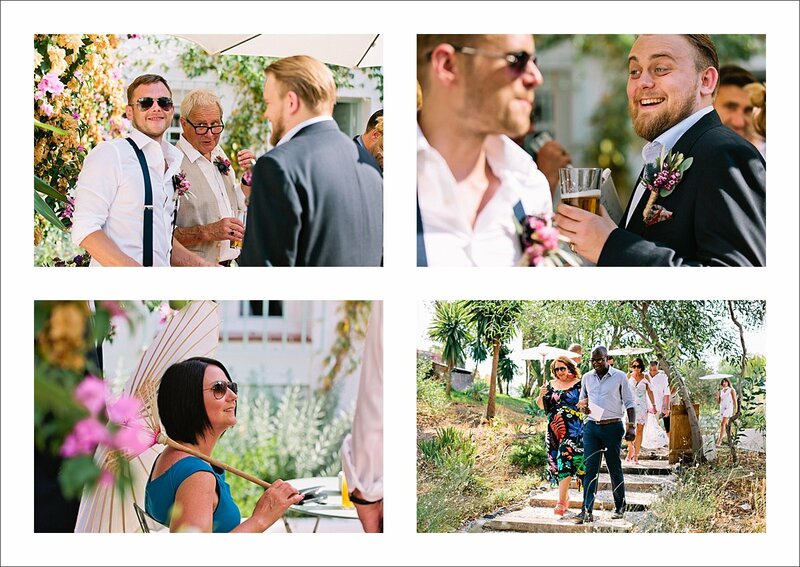 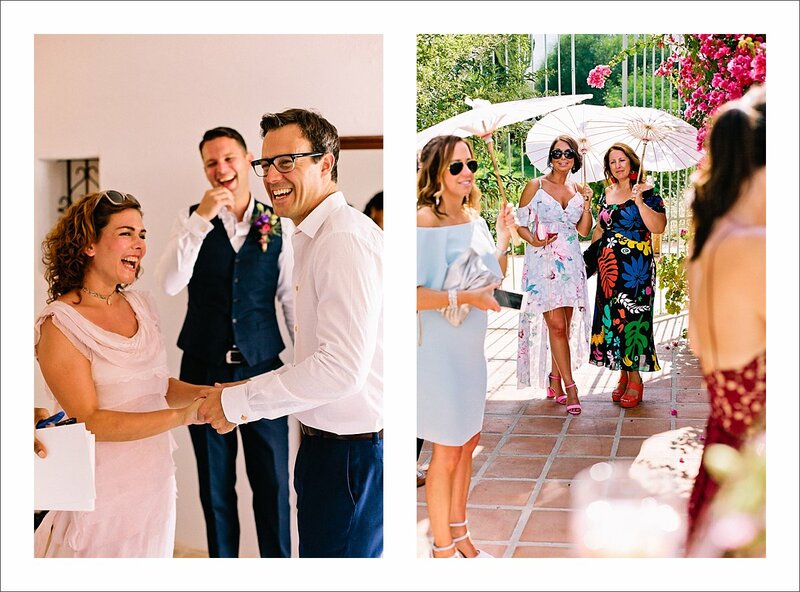 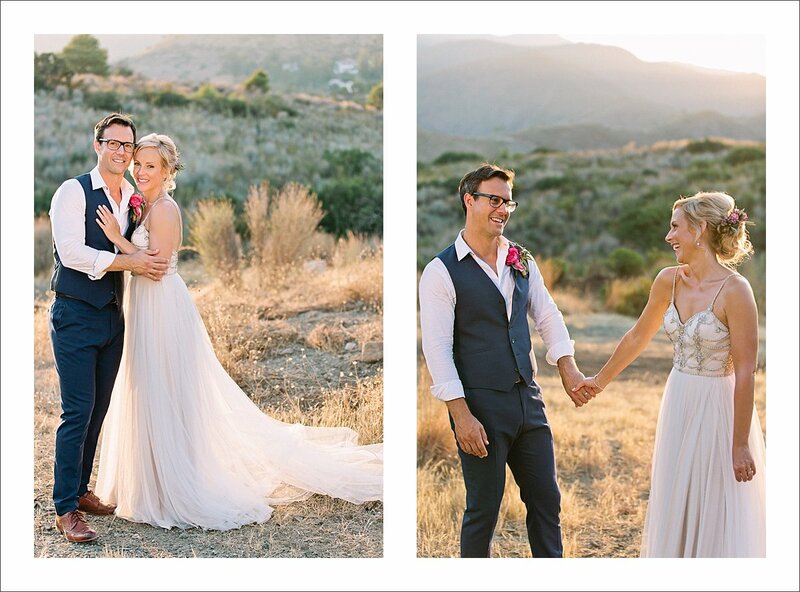 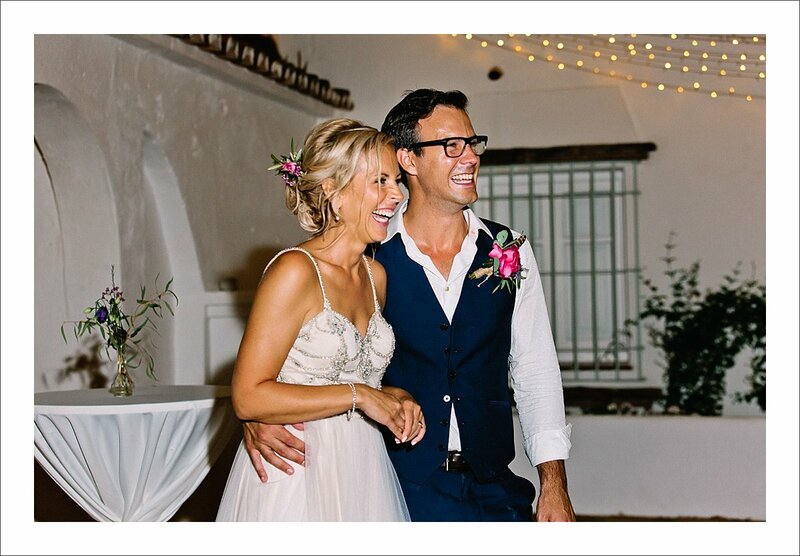 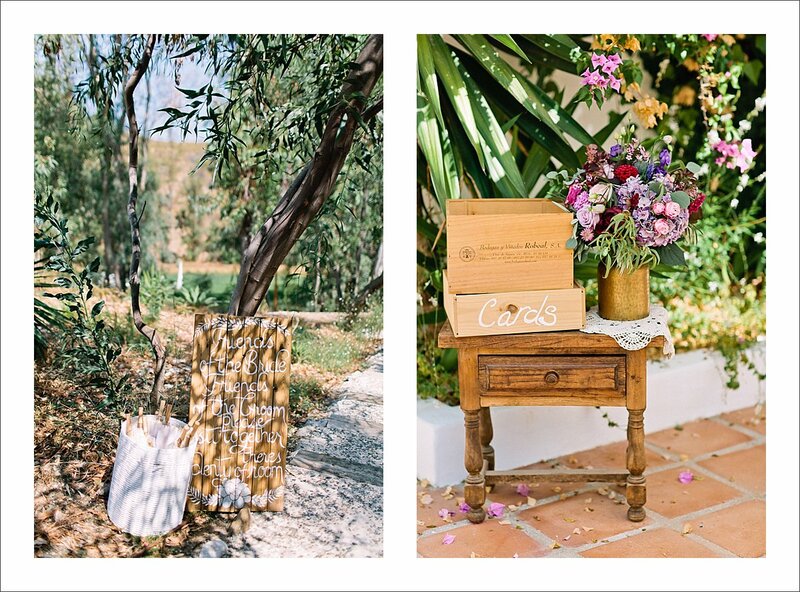 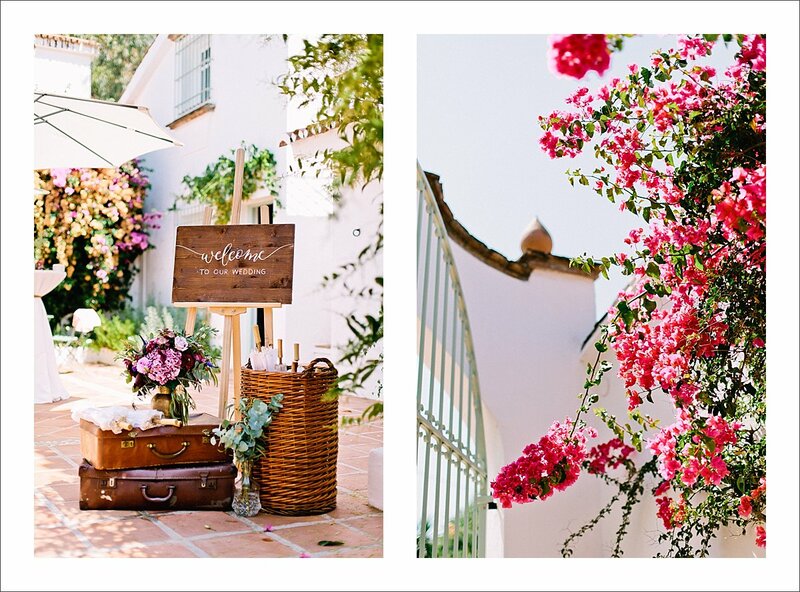 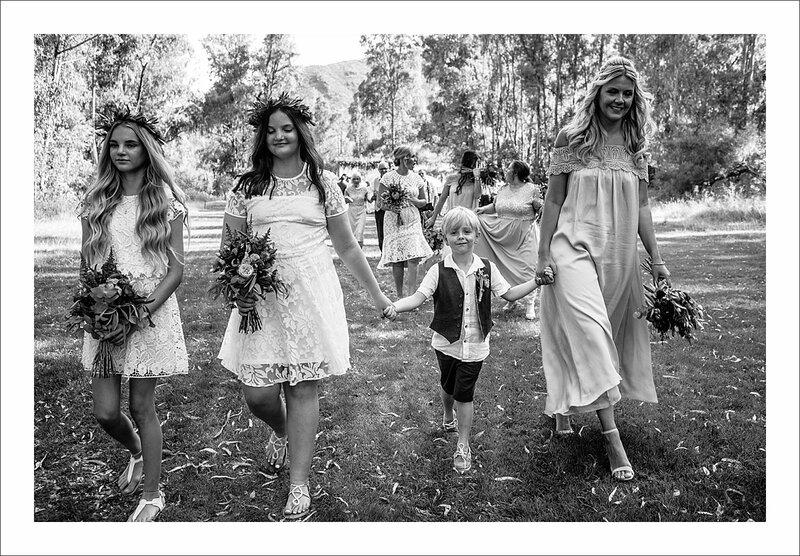 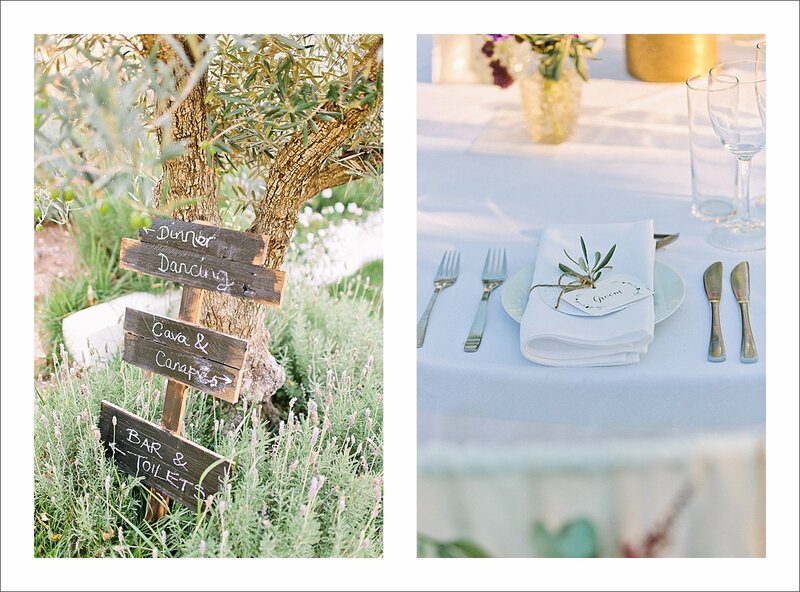 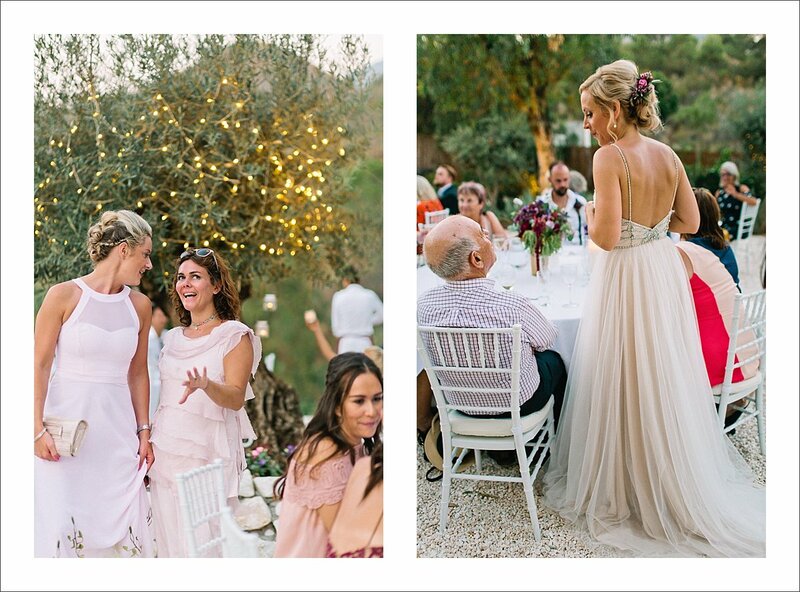 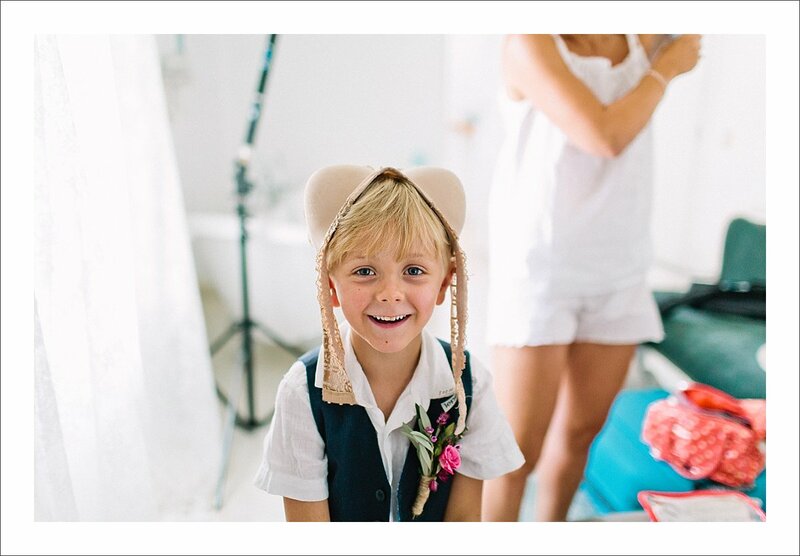 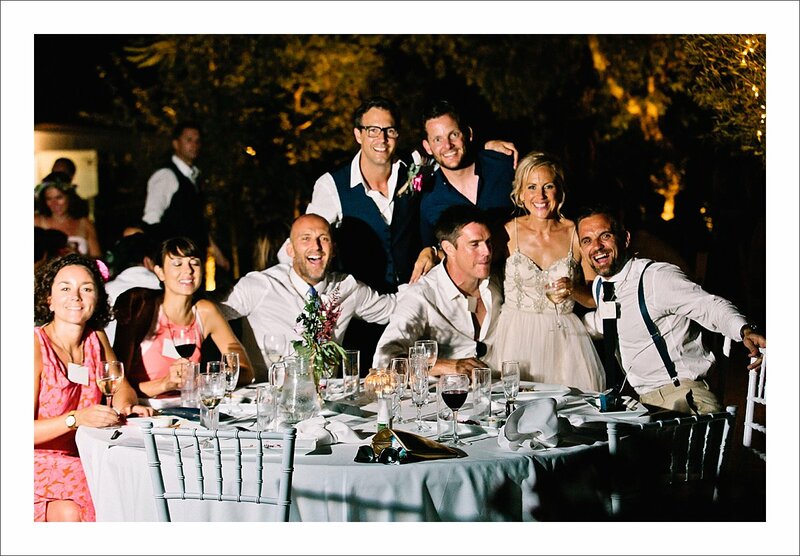 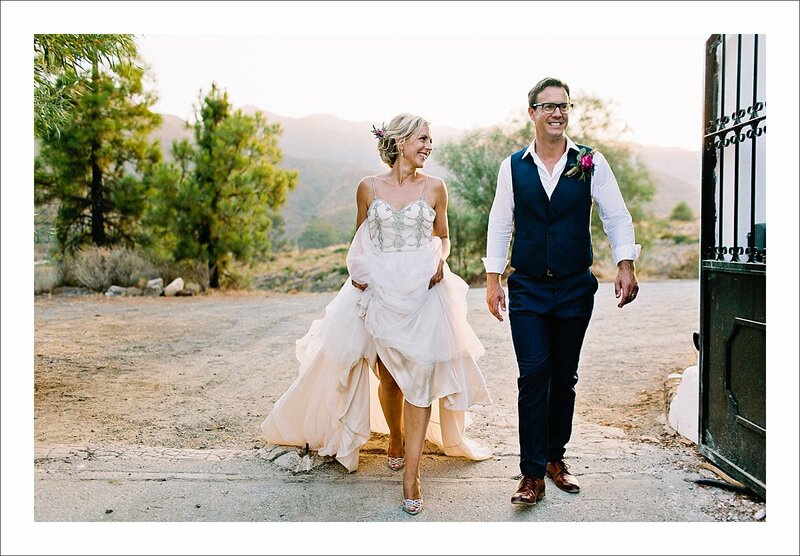 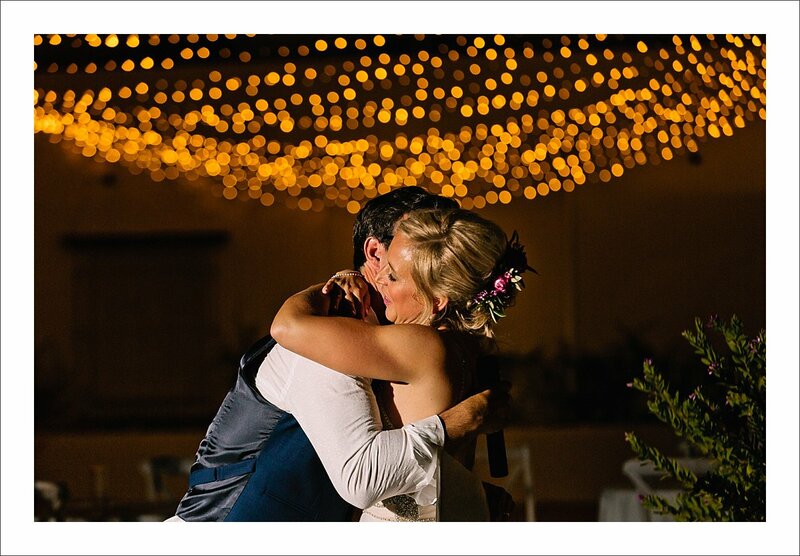 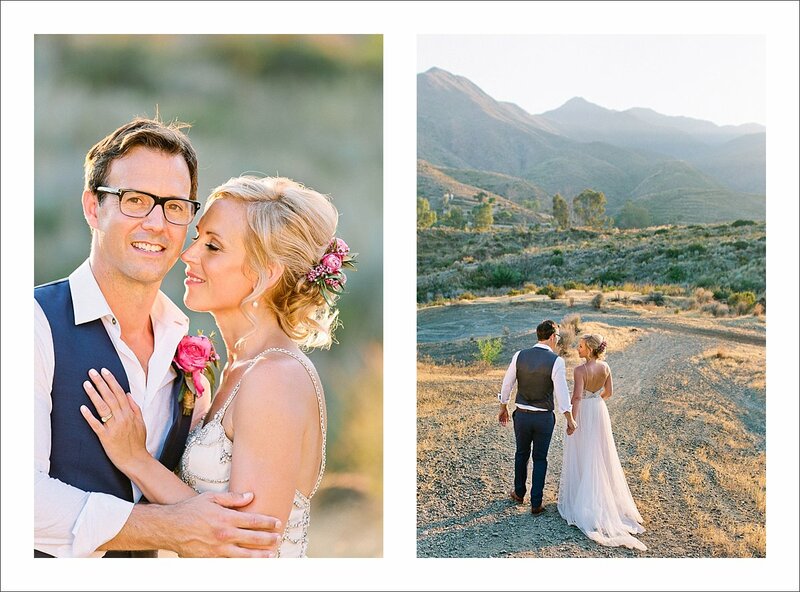 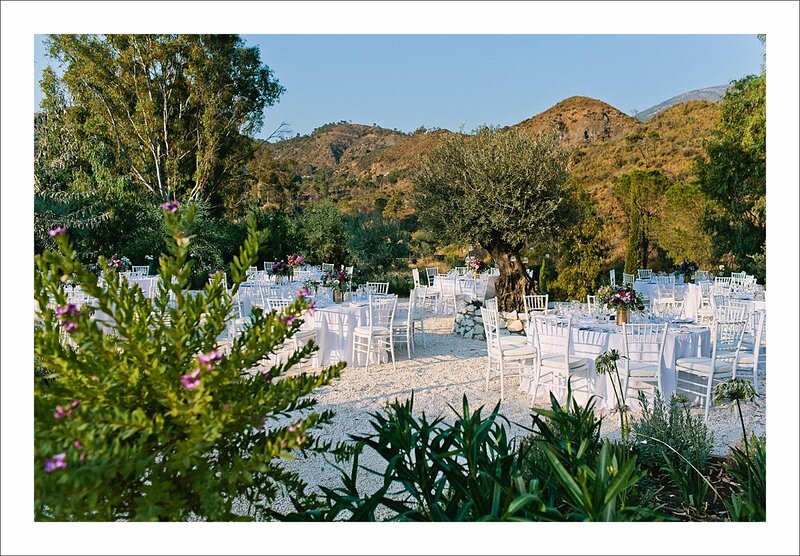 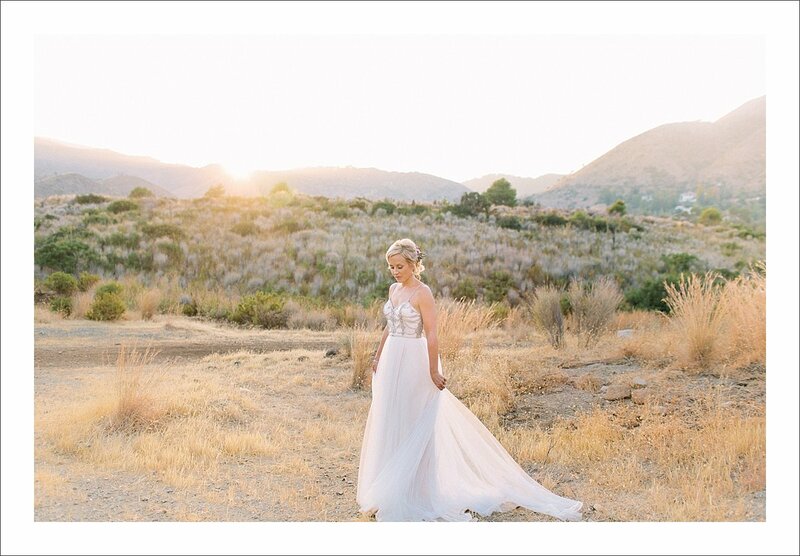 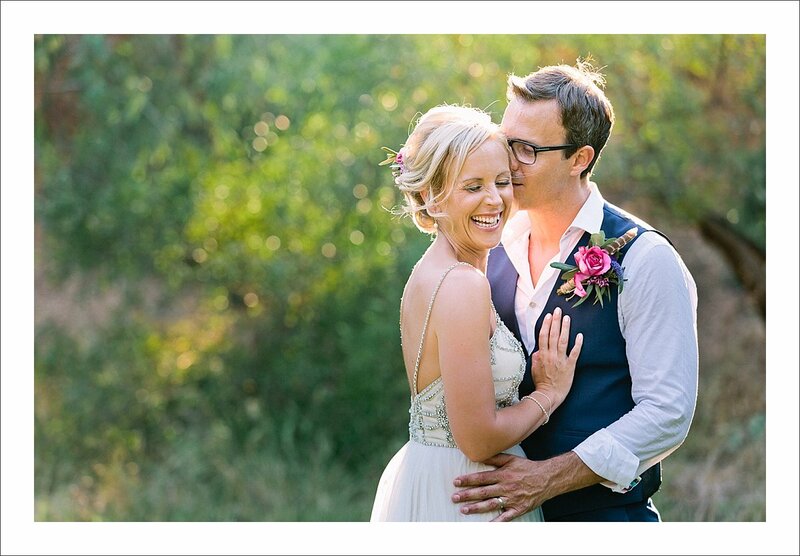 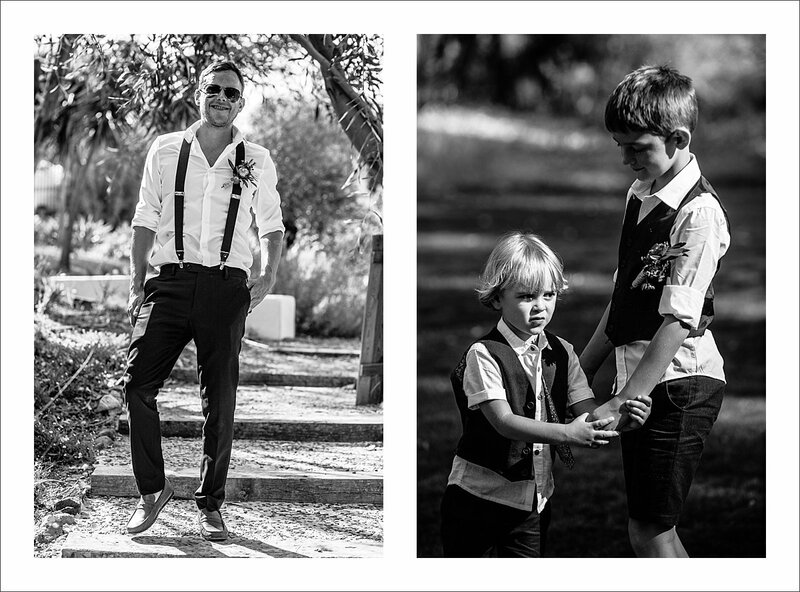 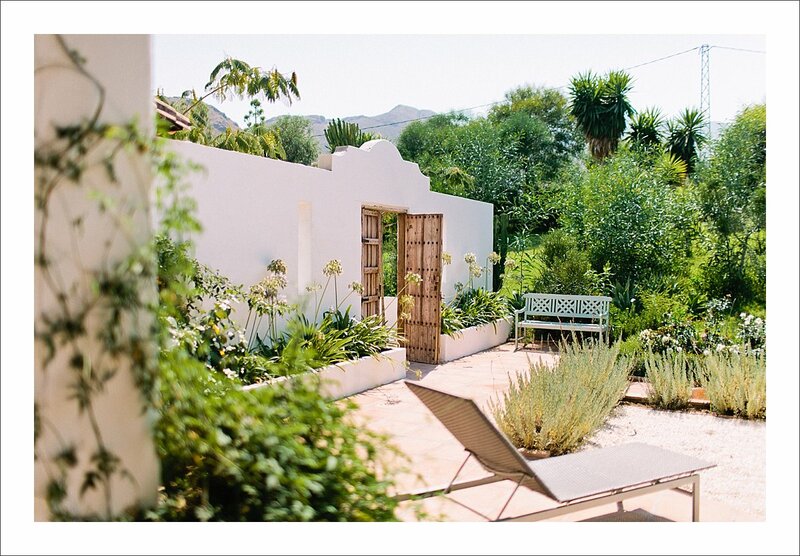 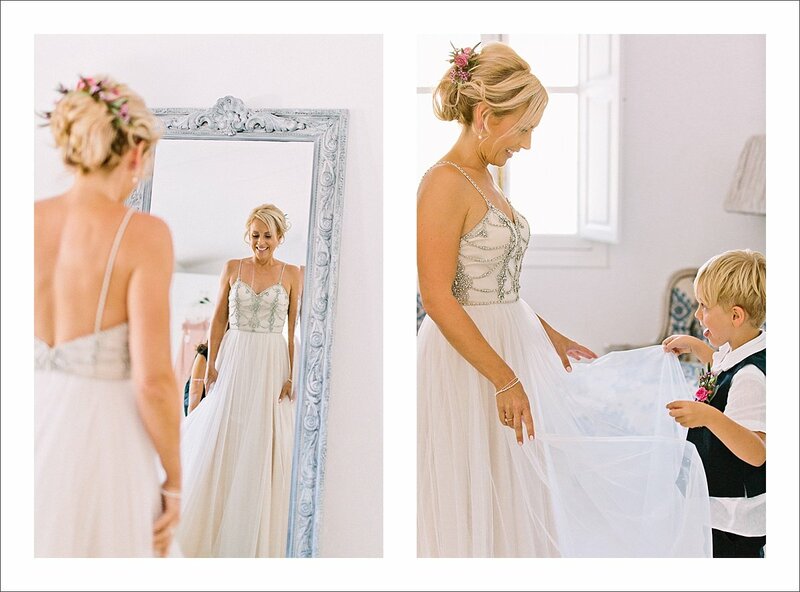 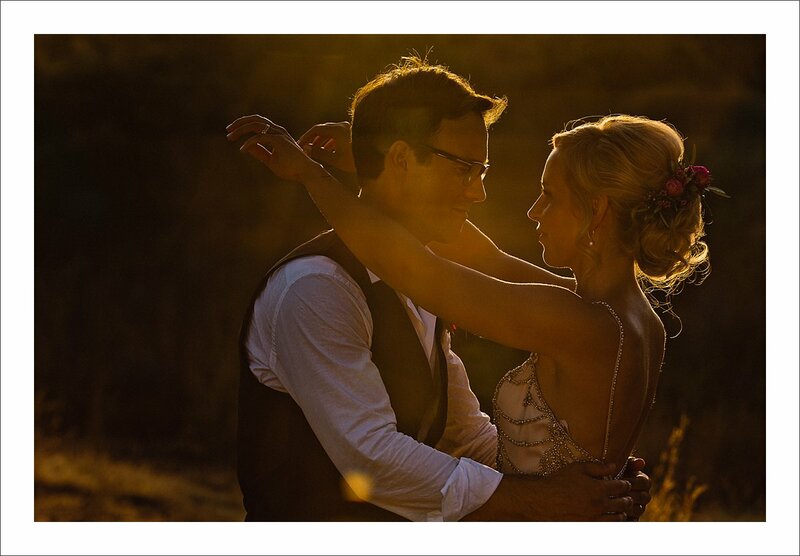 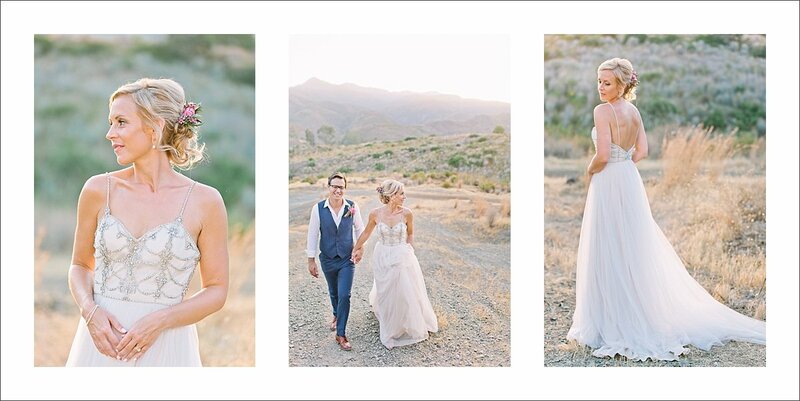 Being a wedding photographer based around Marbella, Spain I see a lot of pretty events but the wedding of Lynsie & Ben at Cortijo Rosa Blanca, a beautiful wedding venue near Malaga, Spain, ticked all the boxes of an amazing event. 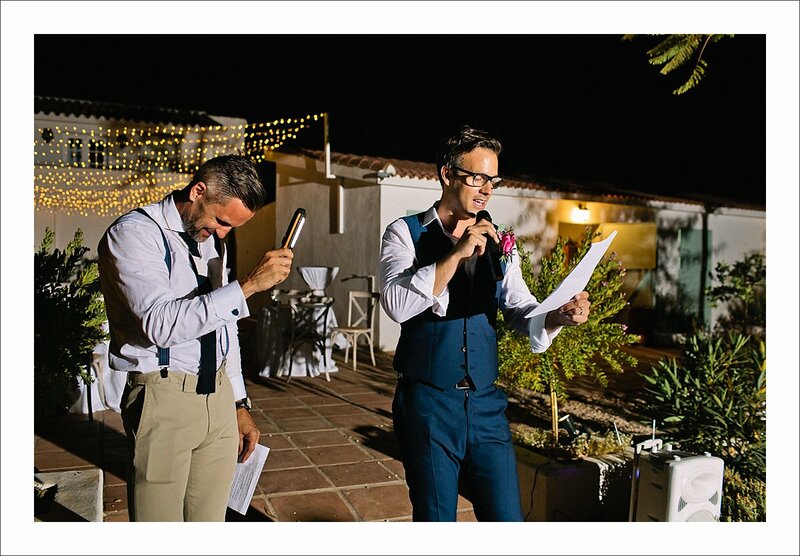 It was not my first wedding there, as you can see here, but one I’ll remember. 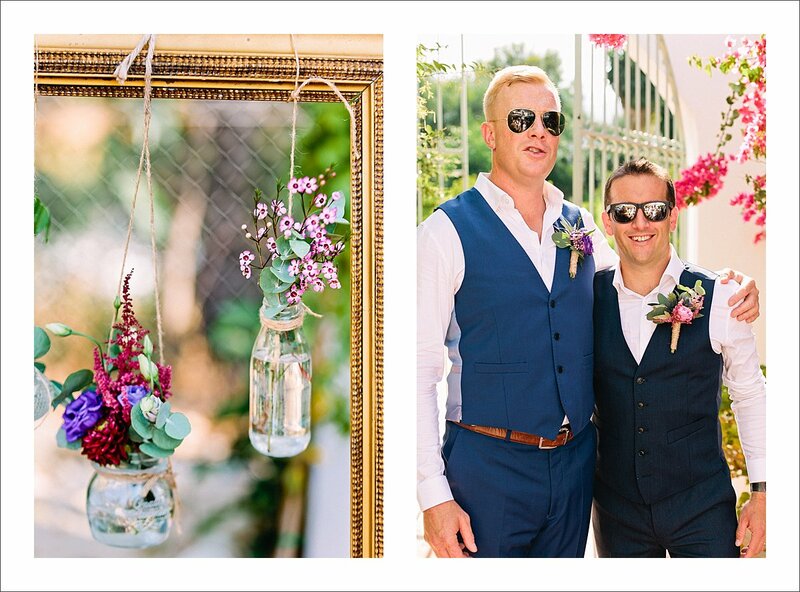 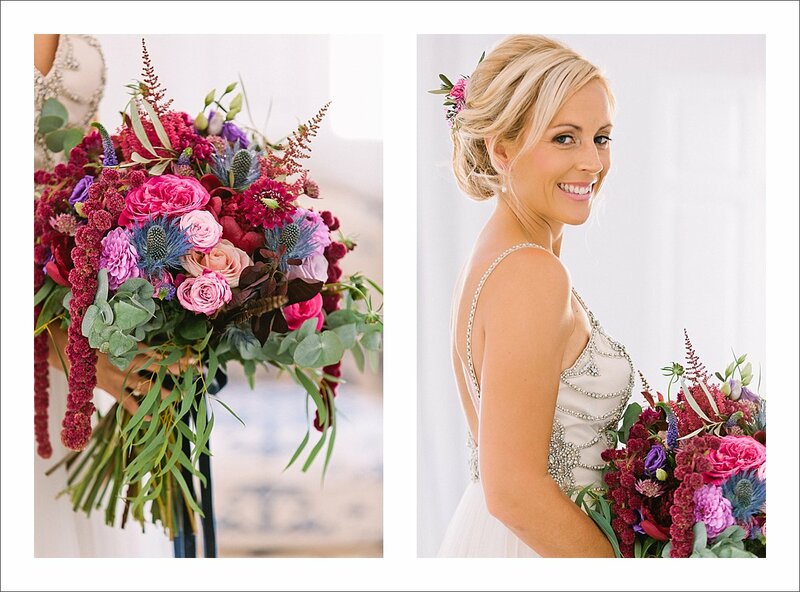 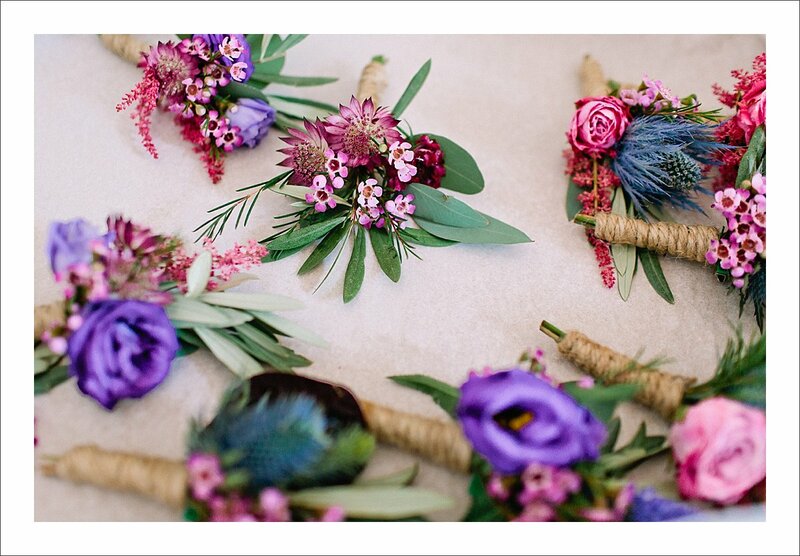 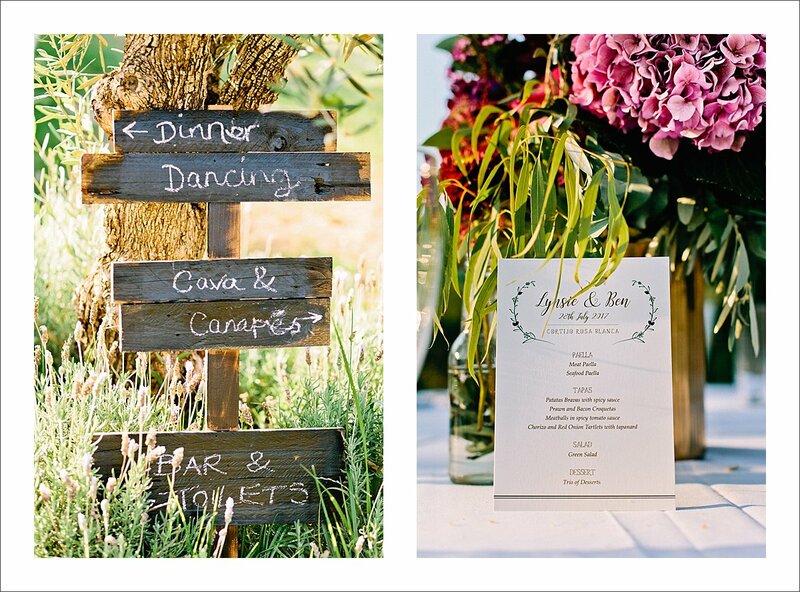 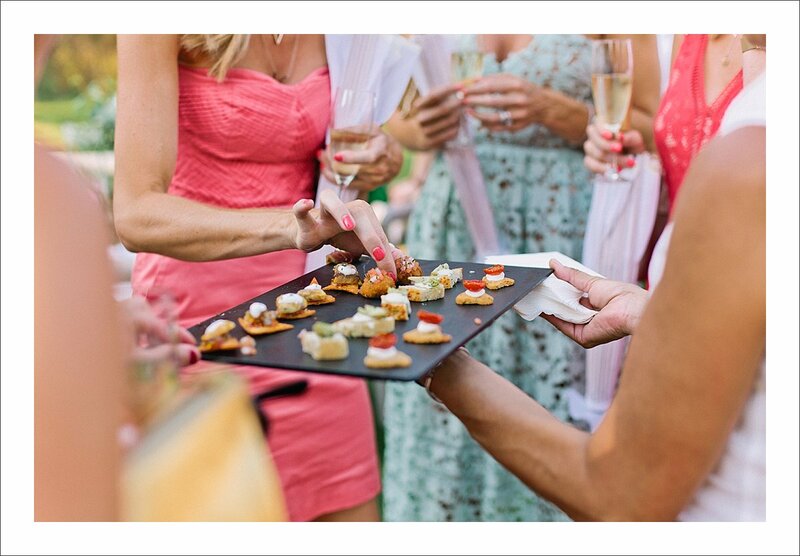 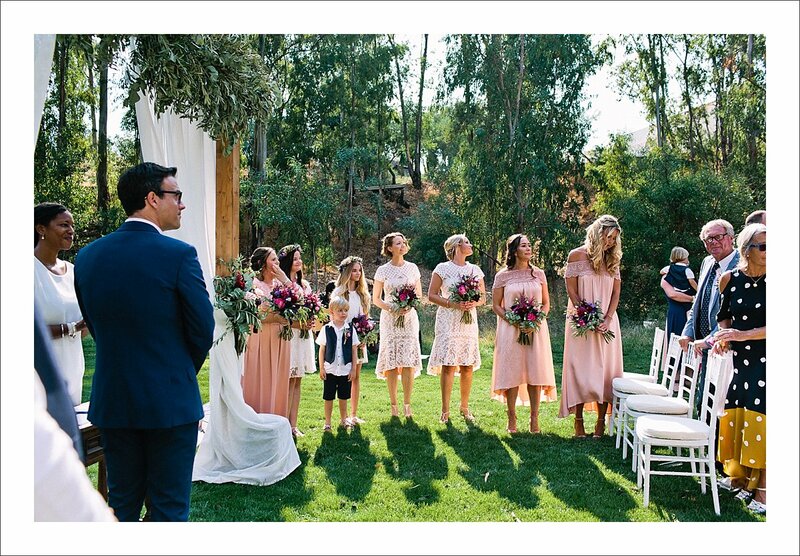 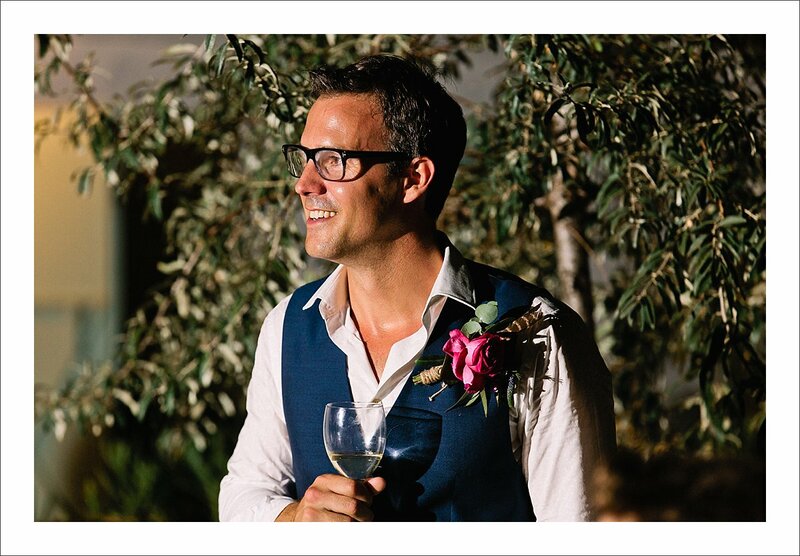 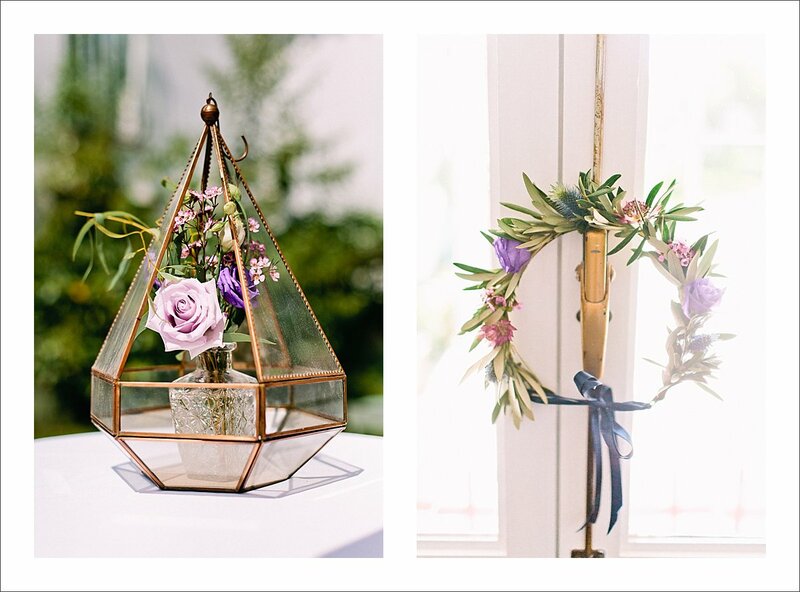 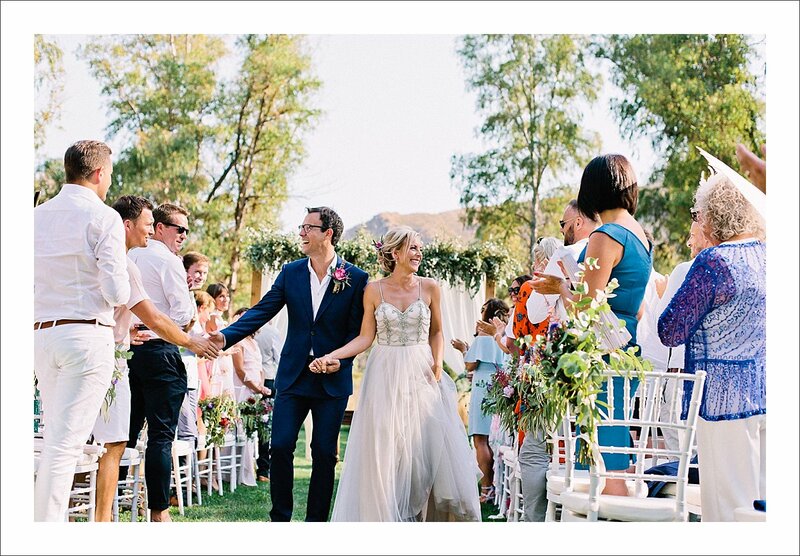 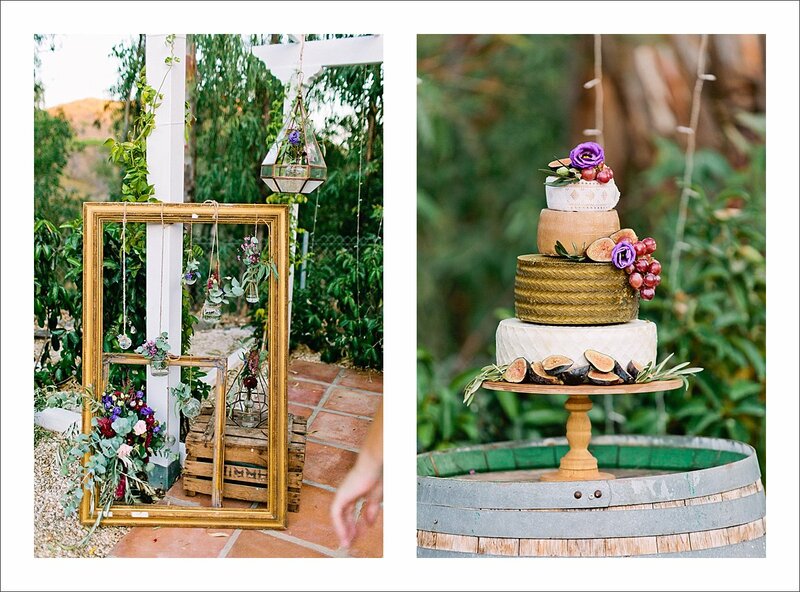 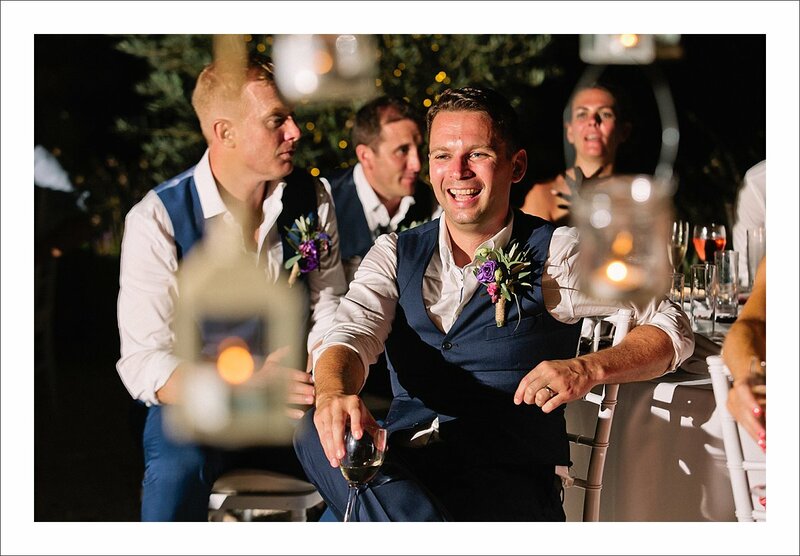 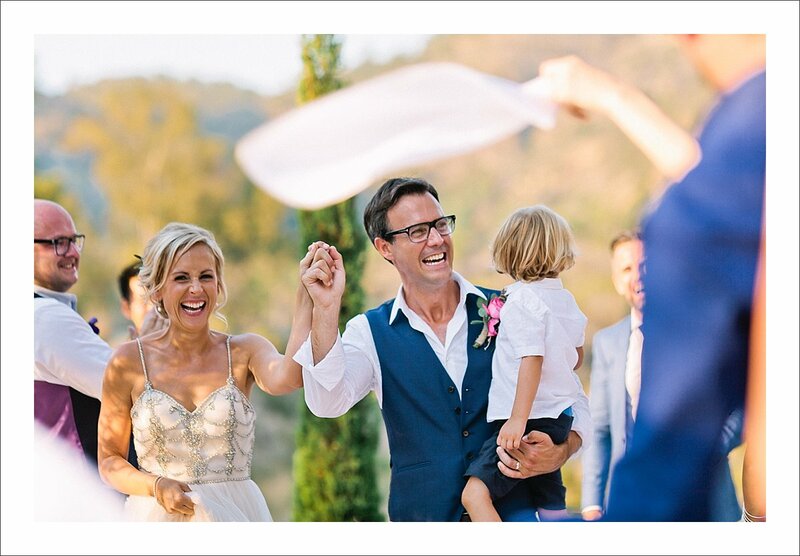 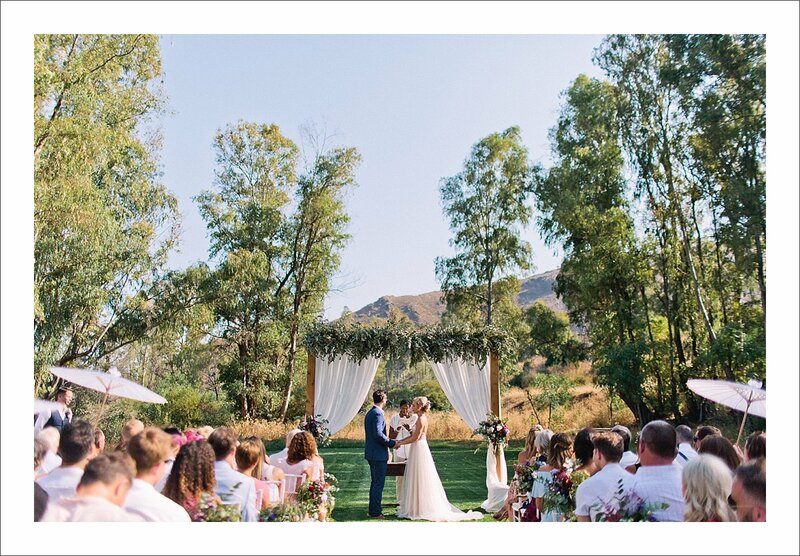 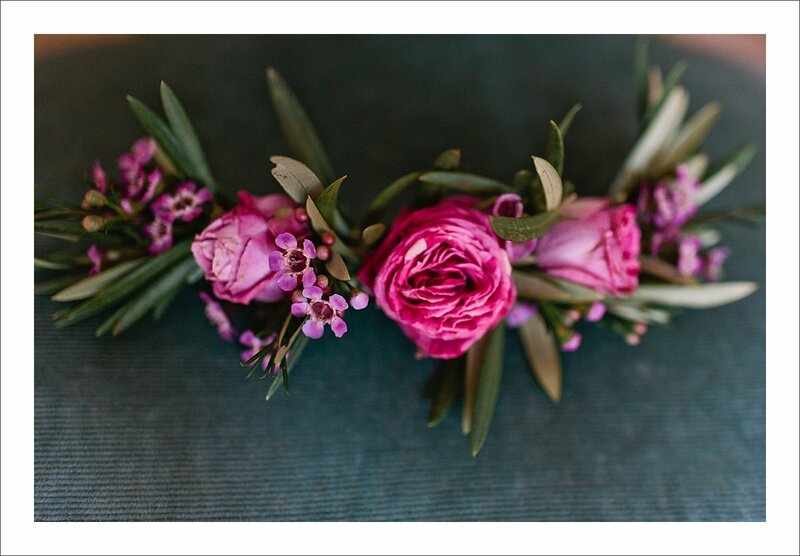 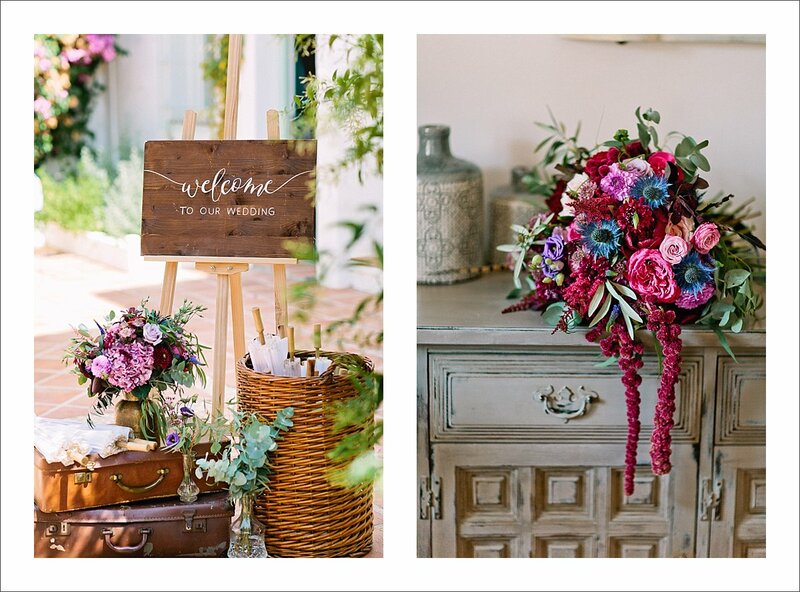 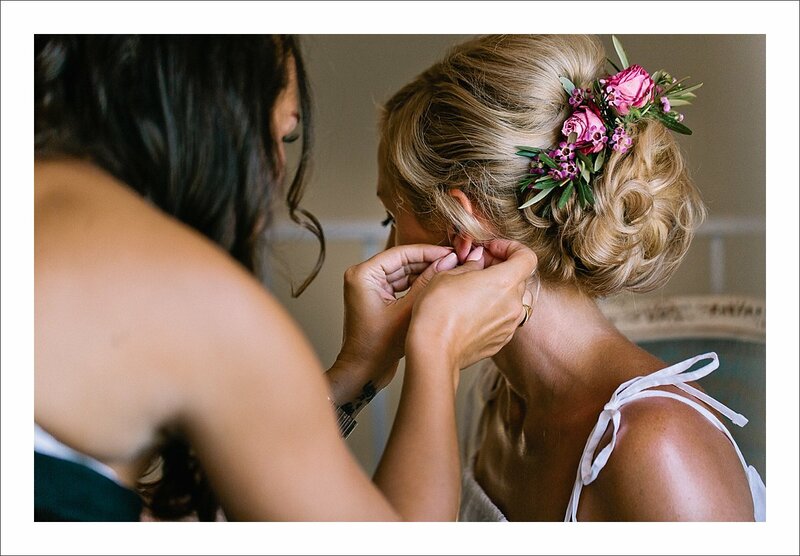 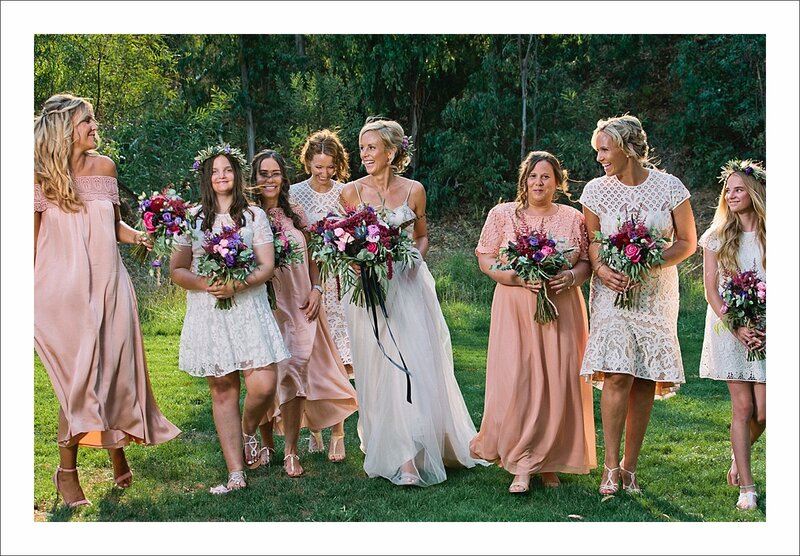 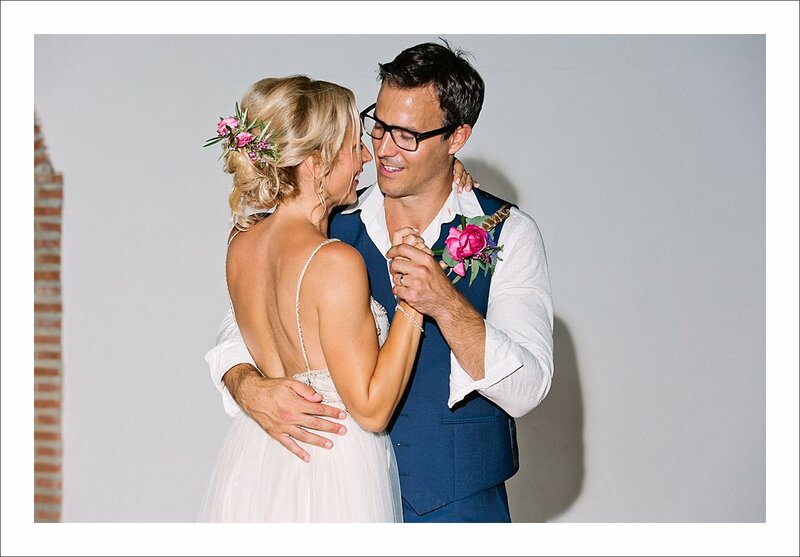 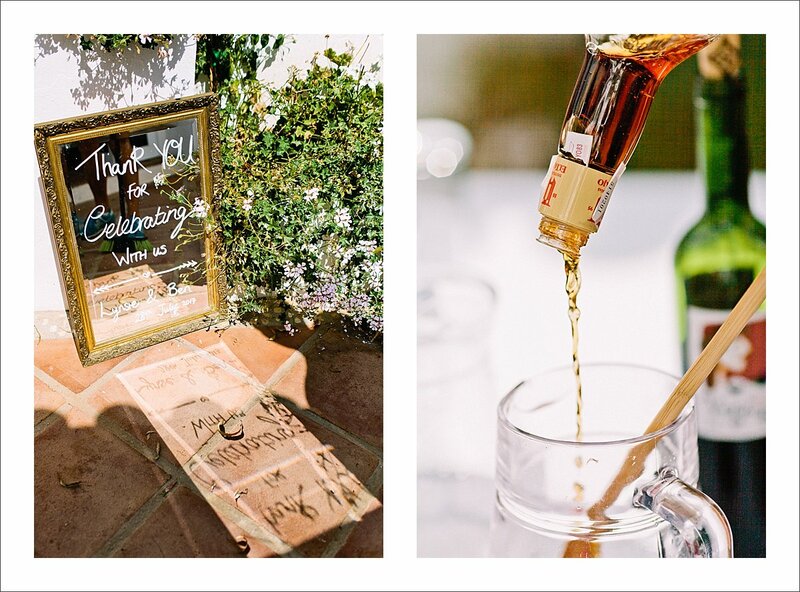 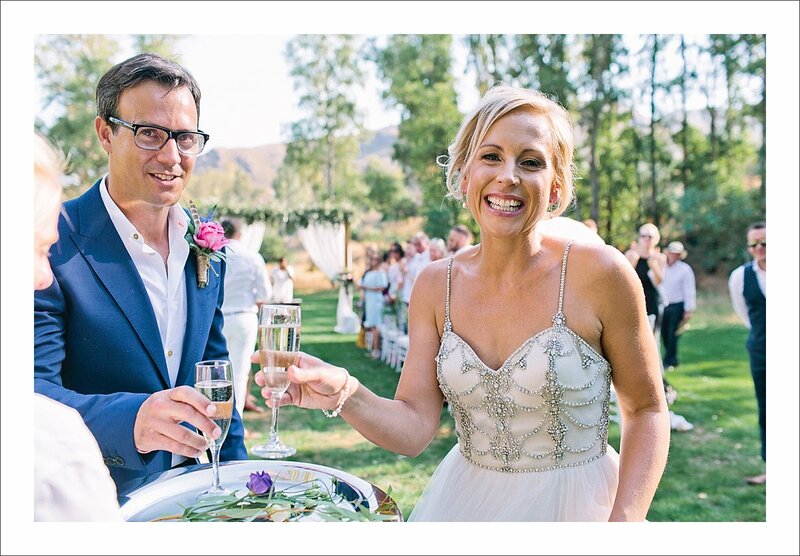 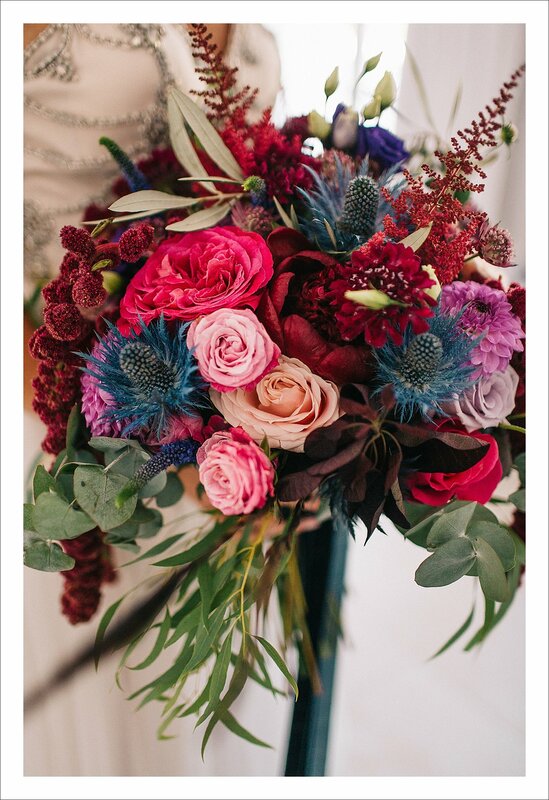 From stylish decorations, invitations & vows designed by the bride herself, incredible flower arrangements (boasting a few feathers), to the happy – and tears shedding – crowd. 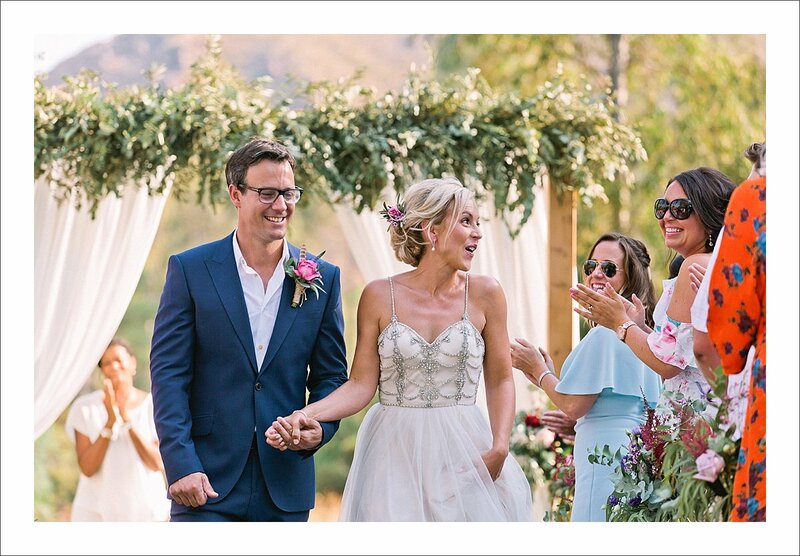 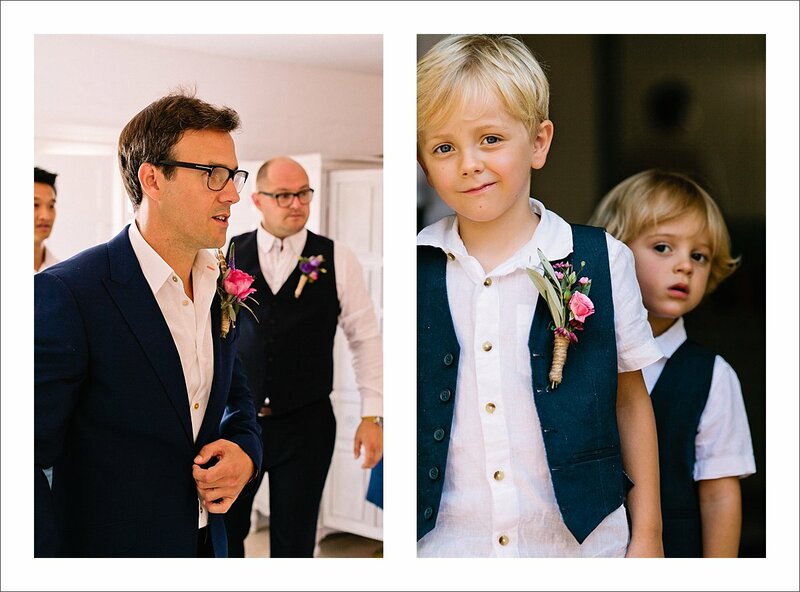 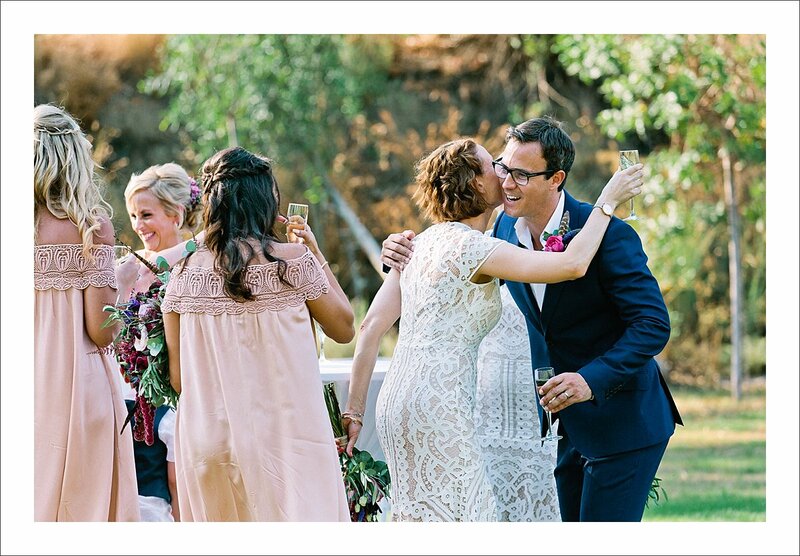 What I love most is when a wedding has this particular, relaxed vibe and just sheer joy of two people getting married and their family & friends celebrating with them. 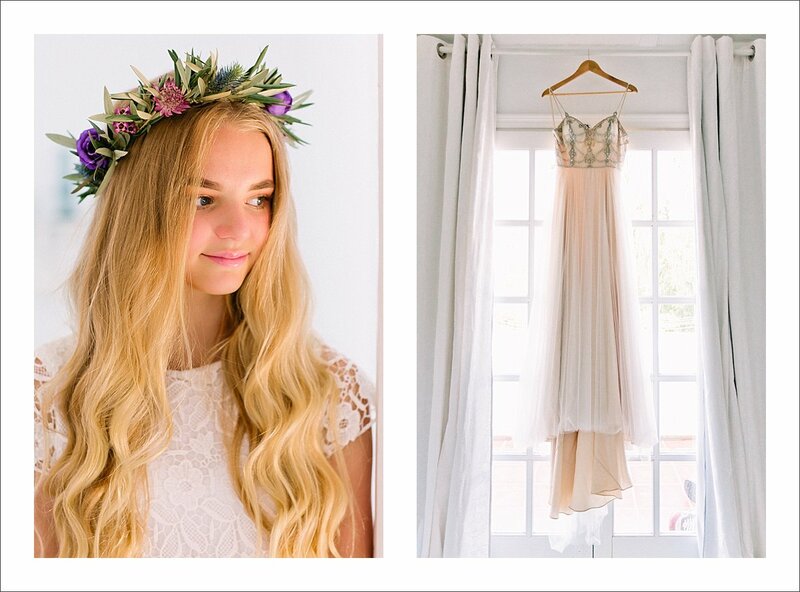 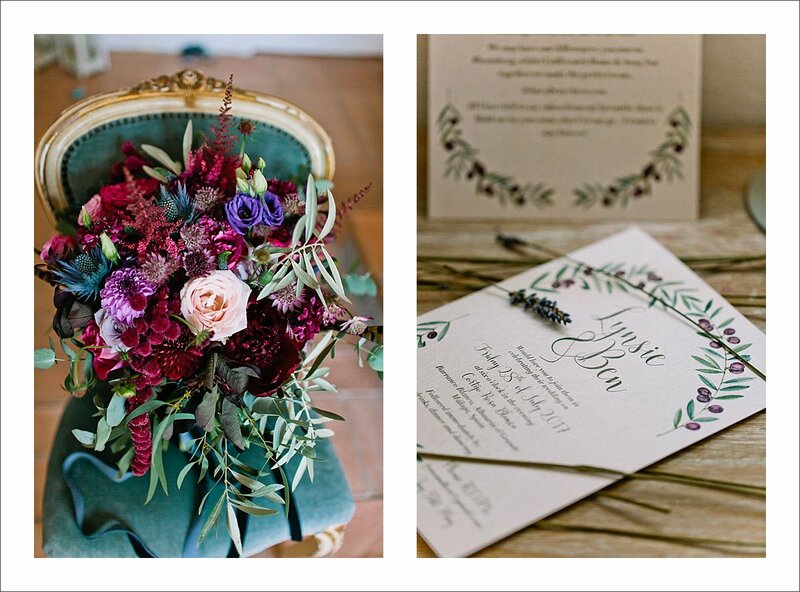 A great sense of style does help, too, and although Lynsie said “I’m not a very creative person” I would not rely on her judgment – just take a look at her beautiful invitations that she designed and painted! 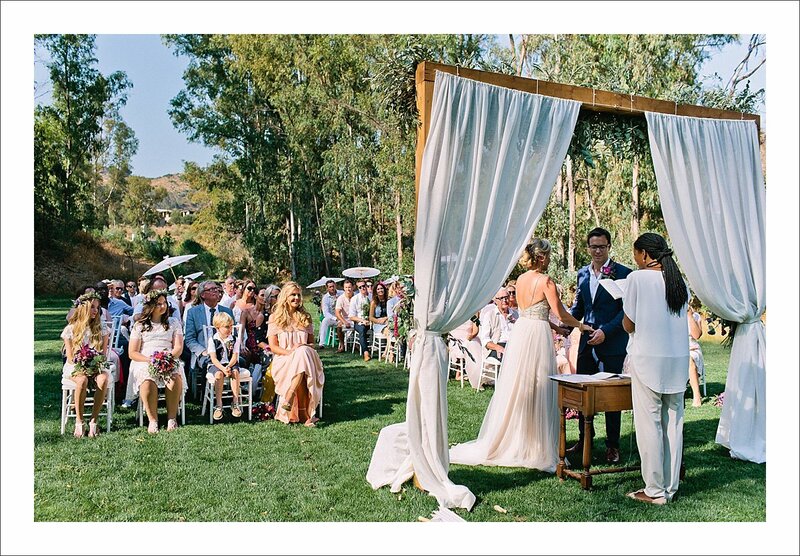 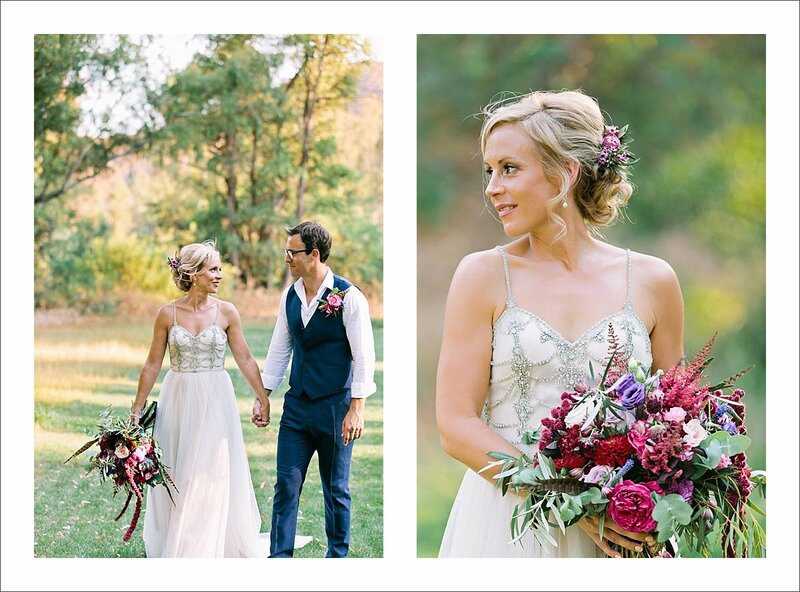 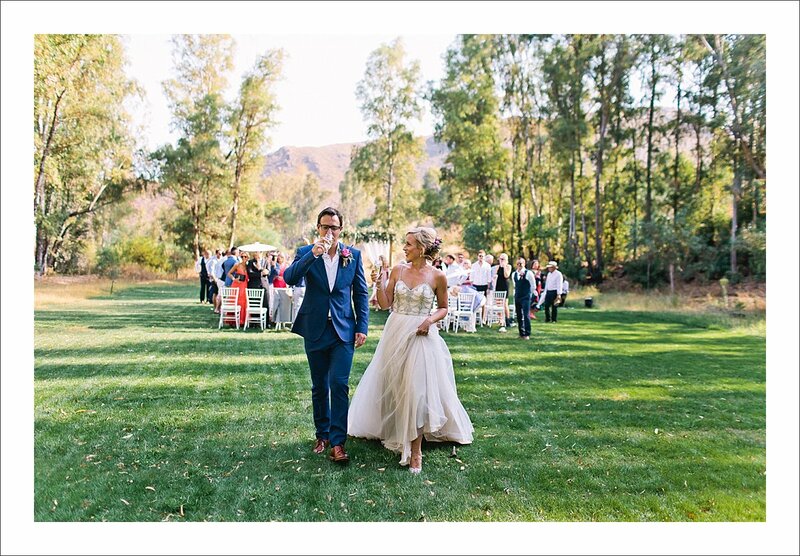 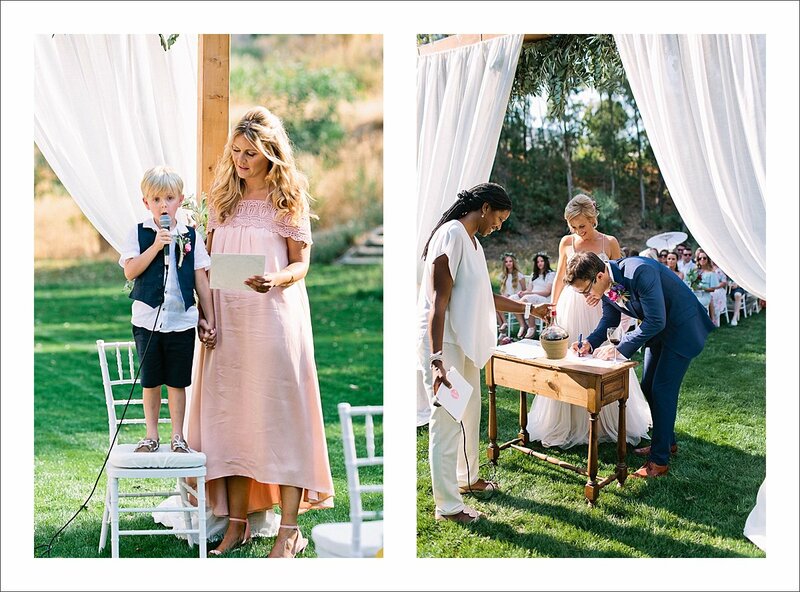 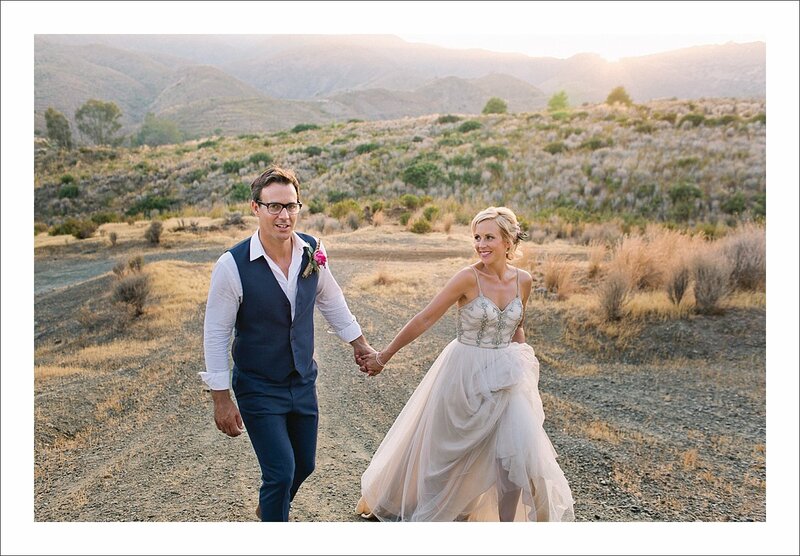 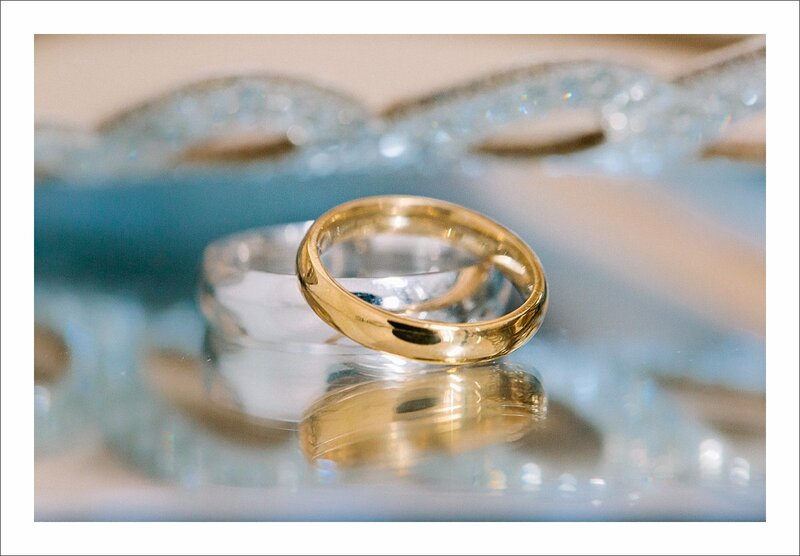 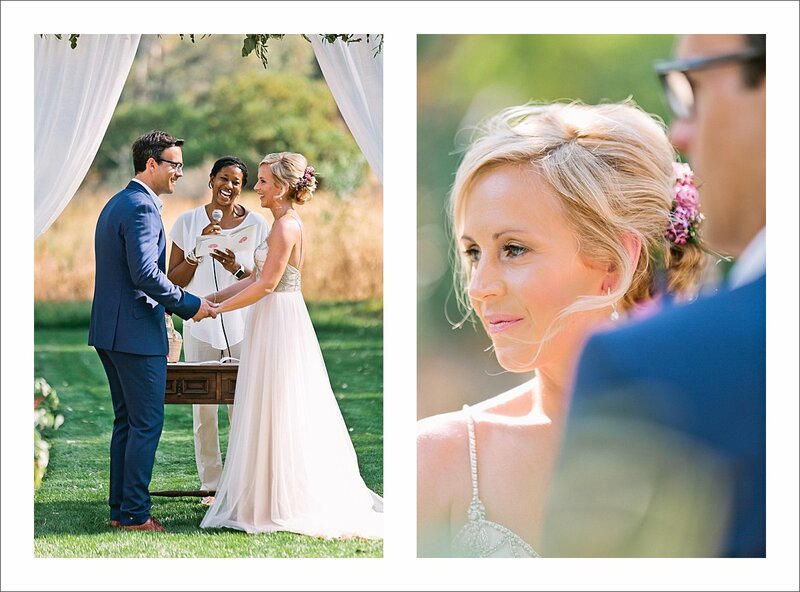 Thanks to everyone who helped created this beautiful wedding!